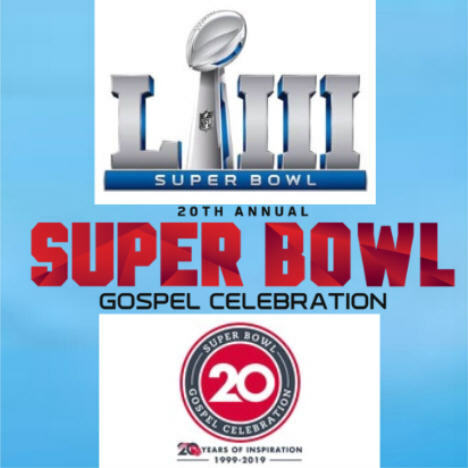 Get tickets to the 20th Annual NFL Super Bowl Gospel Celebration, January 31, 2019. 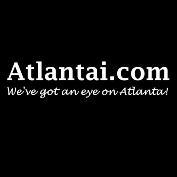 7:00 PM, at Atlanta Symphony Hall in Woodruff Arts Center, in Midtown Atlanta. For tickets and more information, click the "Buy Tickets" button above.